At this year's Geneva Motor Show Jeep automaker will bring the concept is quite intriguing: Compass Black Look - a prototype that serves the purpose to show us how cool can look at Compass proper modifications. The car got a lot of stylistic elements that made ​​the SUV in a car, from which it is difficult to tear look. 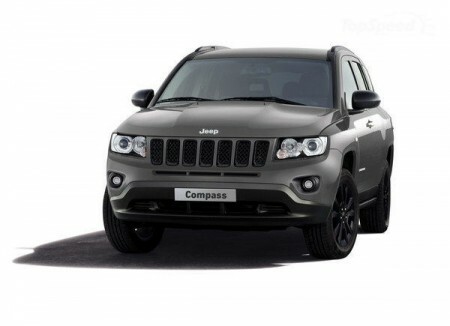 Moreover, the model is somewhat similar Jeep Compass by Mopar, recently settled in the North American market. Model Compass Black Look is an opaque black color body with black wheels and black grille also. Salon got a new car navigation system and audio system with nine speakers from Boston Acoustics. As for the engine, the concept is equipped with a 2.2-liter diesel engine producing 163 horsepower.